Supersonicsoul - The Sonics Blog! 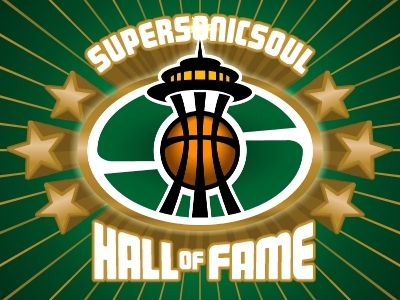 : Sonics to fire Bob Hill, hire Lenny Wilkens? Sonics to fire Bob Hill, hire Lenny Wilkens? Seattle SuperSonics coach Bob Hill continues to throw players under the bus, which would seem to eliminate him from future NBA coaching consideration. In recent losses, he blamed Earl Watson and Chris Wilcox for costing games by blowing plays and said the Sonics should give up if they lose Rashard Lewis in free agency. The word around the NBA is Lenny Wilkens will return to coach in a transition season as the team considers a move next season. Bah. Sam Smith isn't even worth wasting posts on discussing his made up BS. He's the Chicago deep dish version of Peter Vecsey. Amen. If you judge stories by their "legs," that one's a double-amputee. $5 says Sam stole it from a blogger (of course, he's the same guy who steals story ideas from bloggers, then complains that bloggers are losers who don't work as hard as him). How many times are you going to run that pic of Lenny and Gus? I think it ought to be the Official Photo of Supersonicsoul.com! Also, Sam Smith is a moron. At least, I hope so, because I sure as hell don't want to see Lenny on the bench this year or next year. So, Rashard brings home the win again tonight. Is he trying to single-handedly screw the Sonics draft position before he bolts? He's better come back next season, that's all I can say! Thanks for the spam, douche-bag from "ticketwood" (wood?!). As soon as I can figure out how to erase your comment, I'm totally doing it! TOTALLY! "So, Rashard brings home the win again tonight. 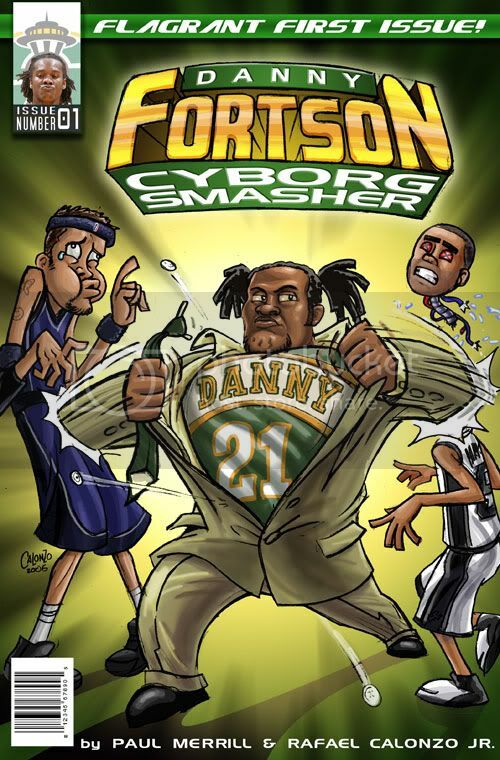 Is he trying to single-handedly screw the Sonics draft position before he bolts? He's better come back next season, that's all I can say!" The Seattle Supersonics on Public Radio?